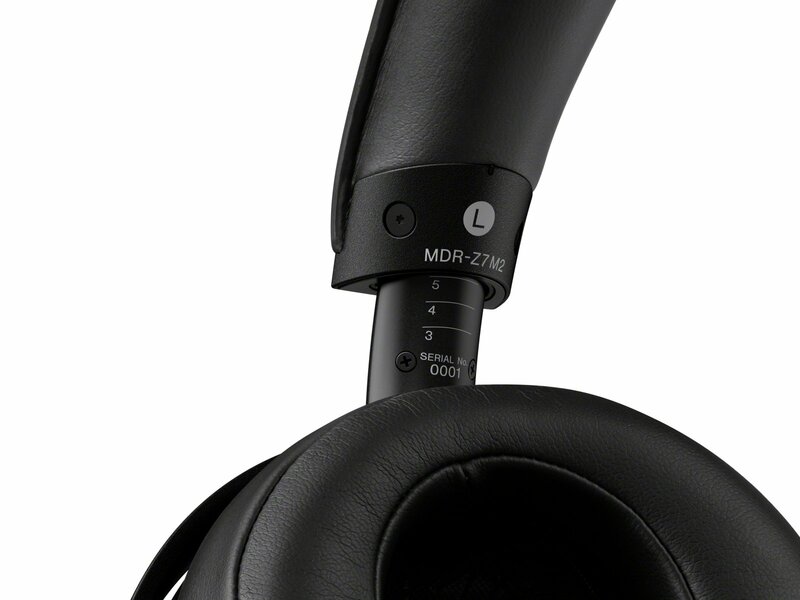 successor, the MDR-Z7M2 back to IFA. 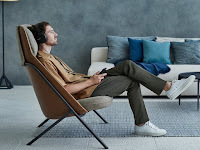 I will update this post with anything additional from the press release later on but all the specifications and information can be found in the original post from early August. 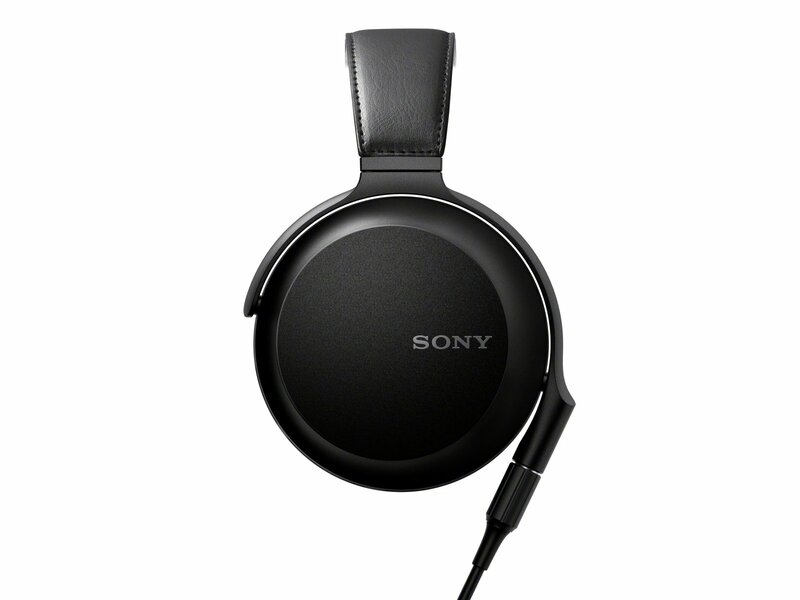 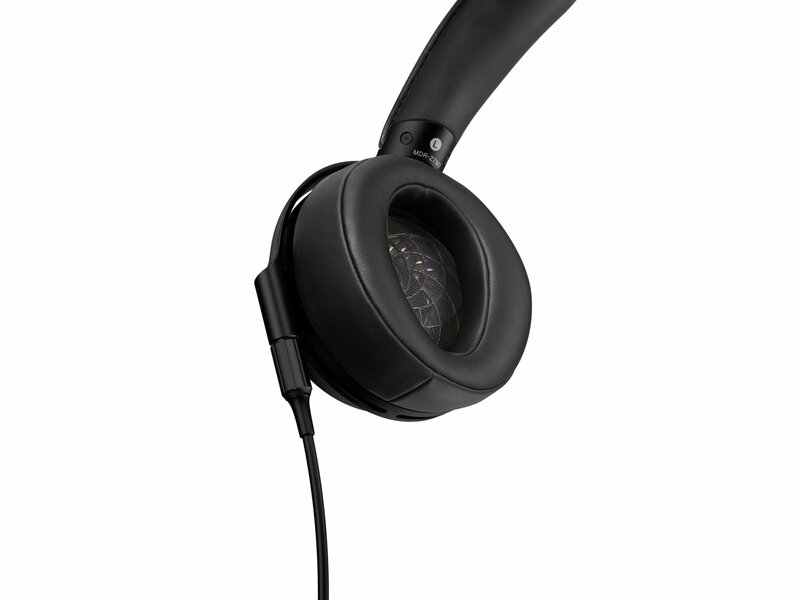 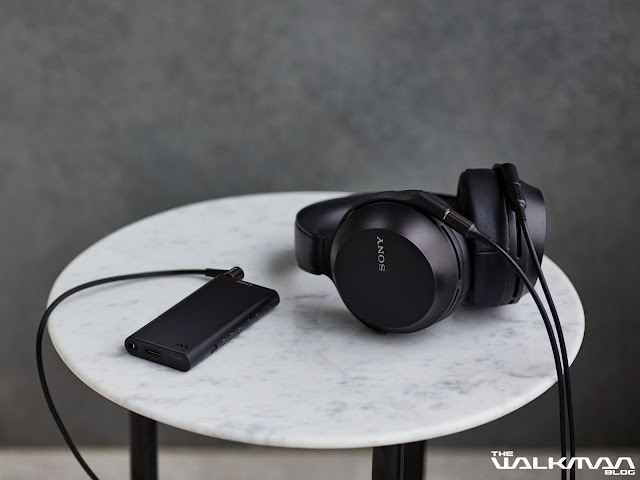 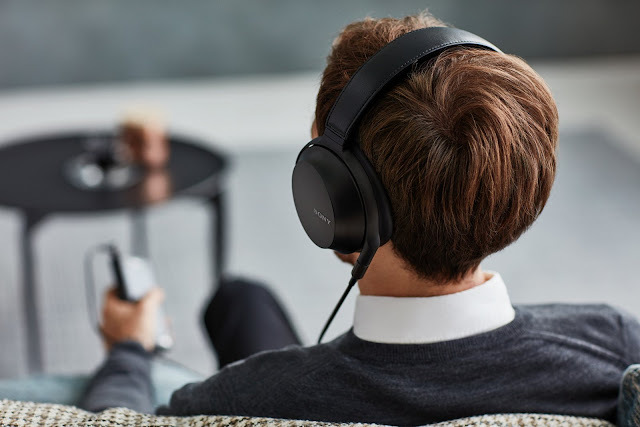 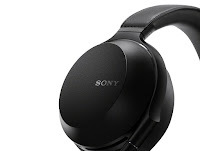 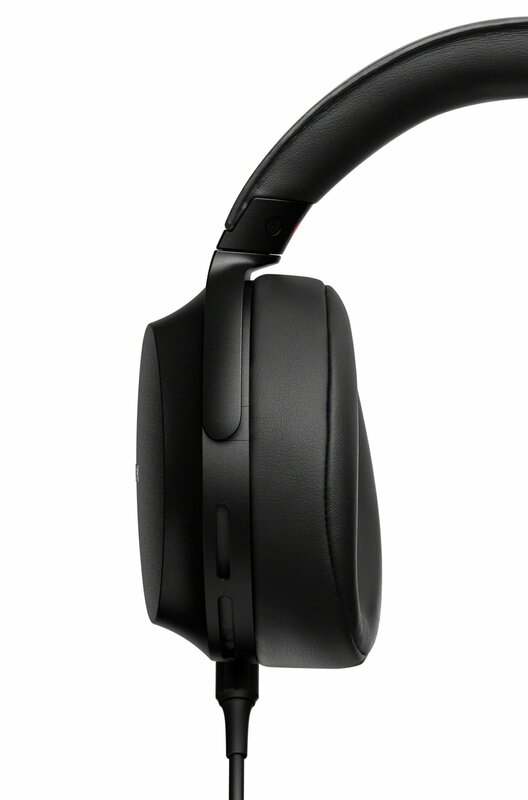 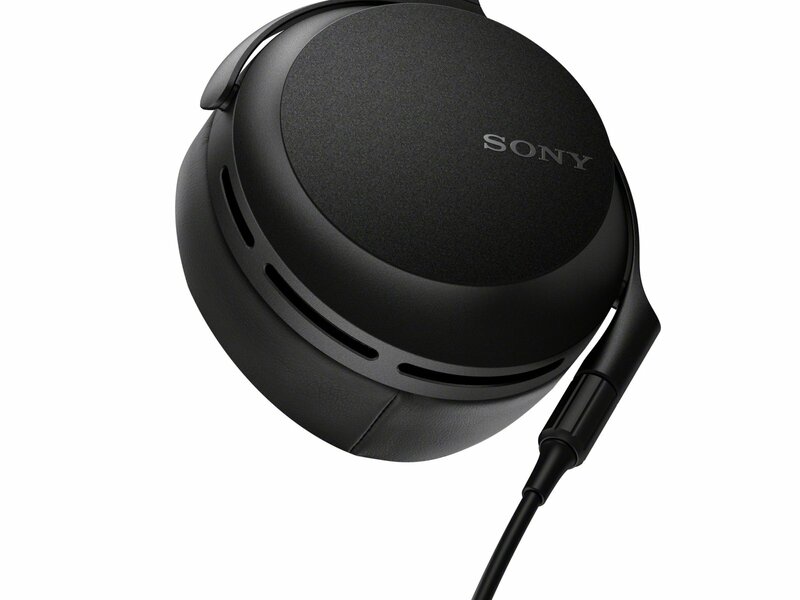 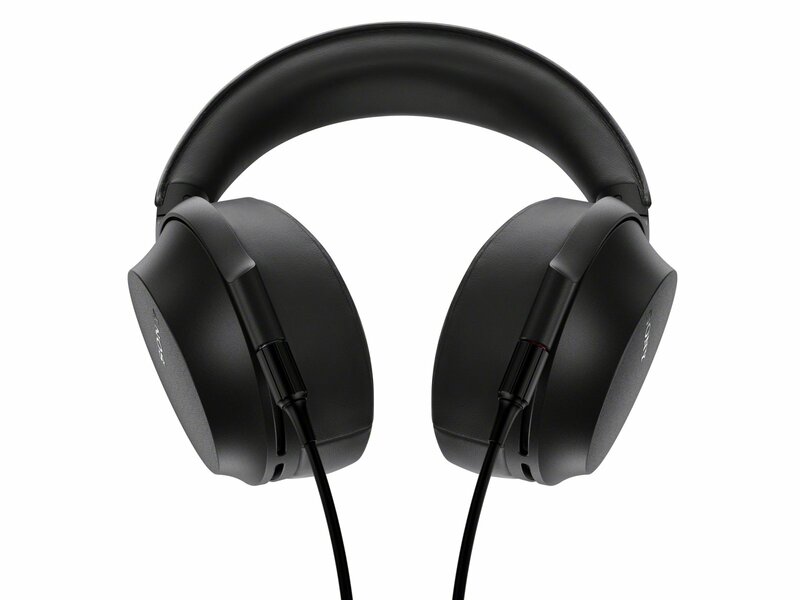 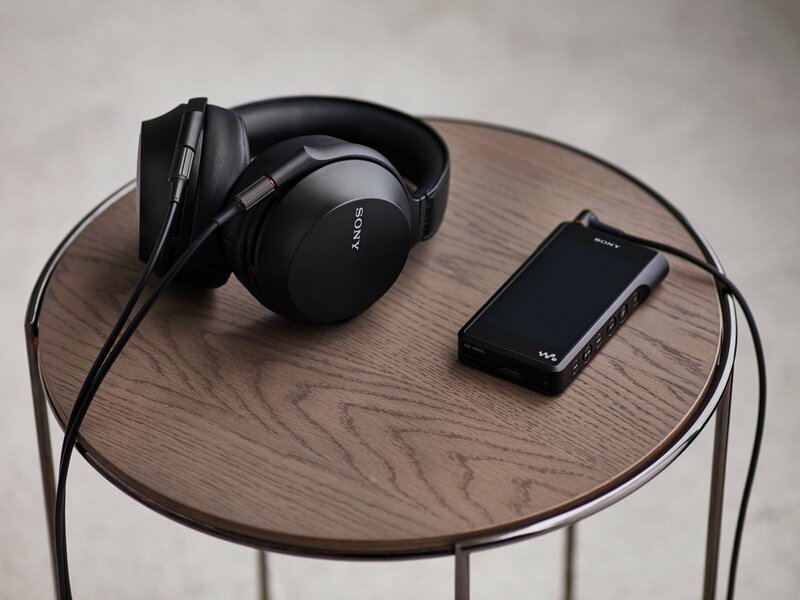 Sony today announce the MDR-Z7M2, the successor to the highly acclaimed MDR-Z7 headphones. 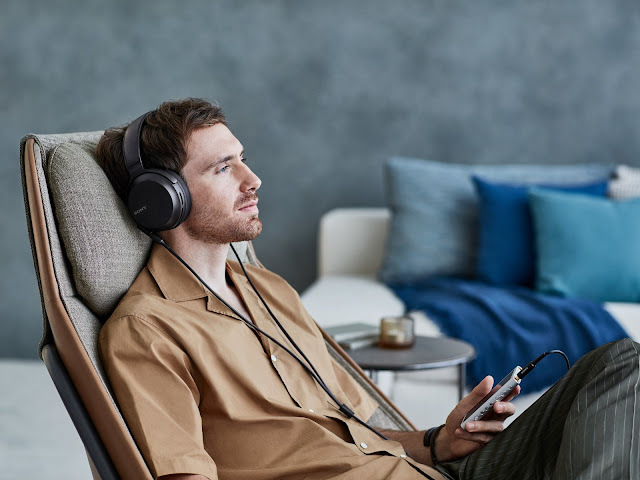 This model inherits the MDR-Z1R’s technology from the Signature Series such as the Fibonacci-patterned grill and a Φ4.4mm balanced connection cable in the box.